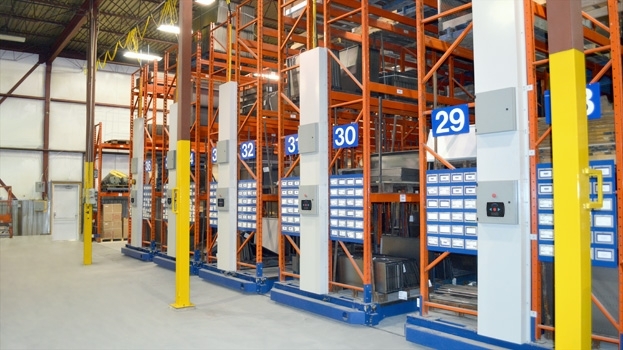 For storage solutions that work as hard as you do, turn to Workspace Technology. 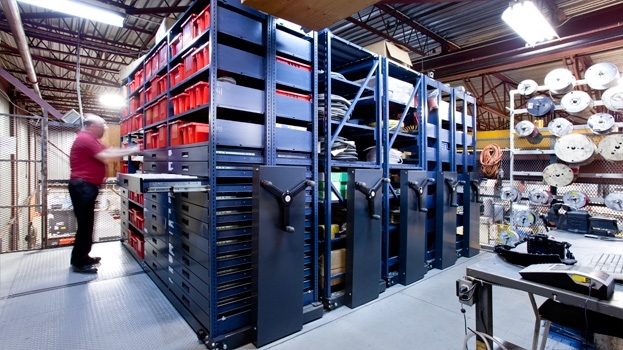 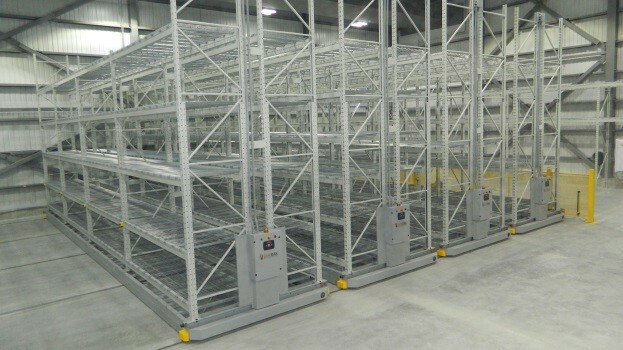 Whether you are storing parts, products, or records, Workspace Technology has just the right storage for demanding situations. 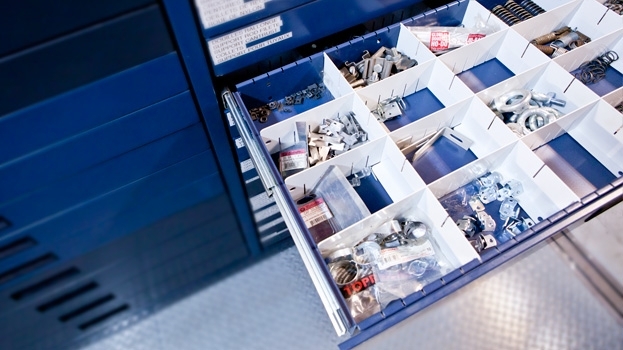 If you can picture organized, secure, and easy-to-use storage environment, then you are picturing your partnership with Workspace Technology. 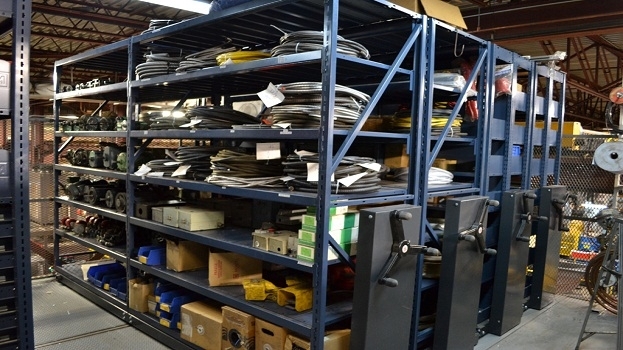 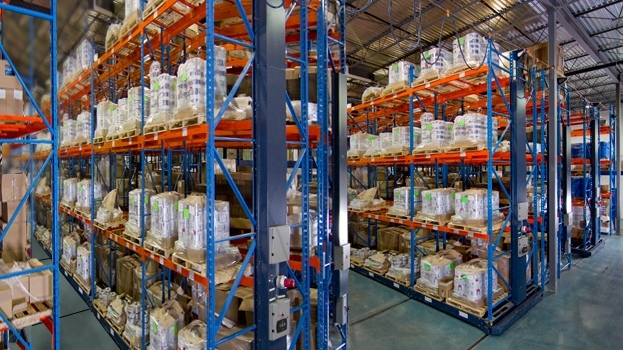 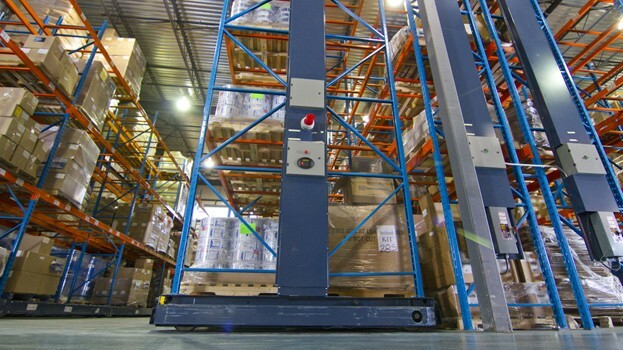 We have successfully worked on: Shipping & Receiving, Parts Storage, Records Storage, and Warehouse Storage.